Sundays are meant to relax, have a barbie with your mates, or adventures with your puppy dog! I love exploring the different areas of Victoria but I often feel quite guilty leaving my pup home alone when I have the day off. Being the owner of a border collie cross, it is important that my little guy gets enough exercise to be a tired pup because a tired puppy is a good puppy. As I love exploring, I thought it would be great to take Archer along on the adventures. Only downside, not everywhere in Victoria allow dogs even when they're on a lead. Luckily, Parks Victoria has a list of all parks dogs are allowed. 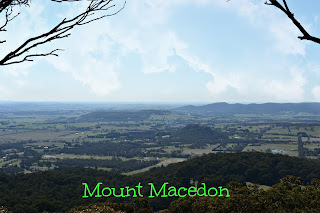 I had wanted to visit Mount Macedon for a while and decided this would be the first adventure with Archer. We started the adventure walking to Sanatorium Lake. Sanatorium Lake is a man-made lake that is apparently famous for the incredible reflections on the water. I'm going to have the take the internet's word for this one. 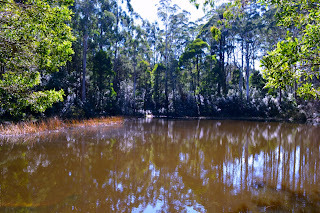 When we visited, whilst the lake is quite impressive, appeared quite dirty so I did not get to experience the reflections as vividly described on other blogs and pages. Along the Sanatorium Lake, there is a trail that will take you all the way up to the Memorial Cross at the top of Mount Macedon. I probably should have taken this trail but alas, I will have to save it for another trip because I was feeling a little lazy. I wanted to make sure we had enough time to see everything! 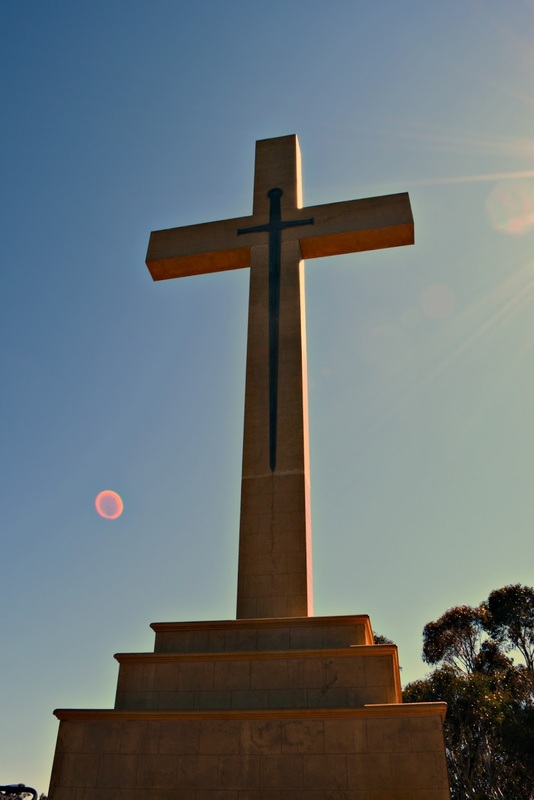 After the walk along the Lake, we went up to the Memorial Cross atop Mount Macedon. All of the Mount Macedon Ranges are supposed to be dog-friendly however, the looks I was getting from people when they saw Archer made me feel like I was doing something illegal. He's a friendly pup so maybe they weren't expecting him to casually lick their hands as he walked past. 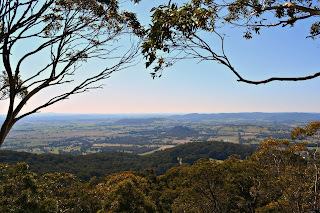 Once we made it to the top, the view from the Memorial Cross was just breathtaking. It reminded me a lot of the Mount Soledad Cross in La Jolla, Ca. After grabbing some breathtaking shots, we decided to opt out of the hike down to Camel's Hump and instead drive. Oh, the joys of taking your dog on adventures with you. I never realise how out of shape I am until I'm hiking up a steep incline, trying to keep my breathing steady, and Archer is running circles around me wondering what is taking me so long. The "walk" up to the hump is actually quite steep. I was struggling for a little bit until I saw an elderly couple marching on up like it wasn't a big deal and quickly got my act together. The view was just beautiful. I'm quite thankful I didn't let Archer off the lead like a few of the other dogs we saw. 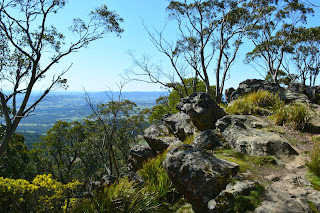 We ended up walking up to an area where we found a bloke rock climbing. Archer was clearly concerned for the man and kept whinging. I would have been worried that he would have tried to save him had he been off the lead (I have such a caring dog). 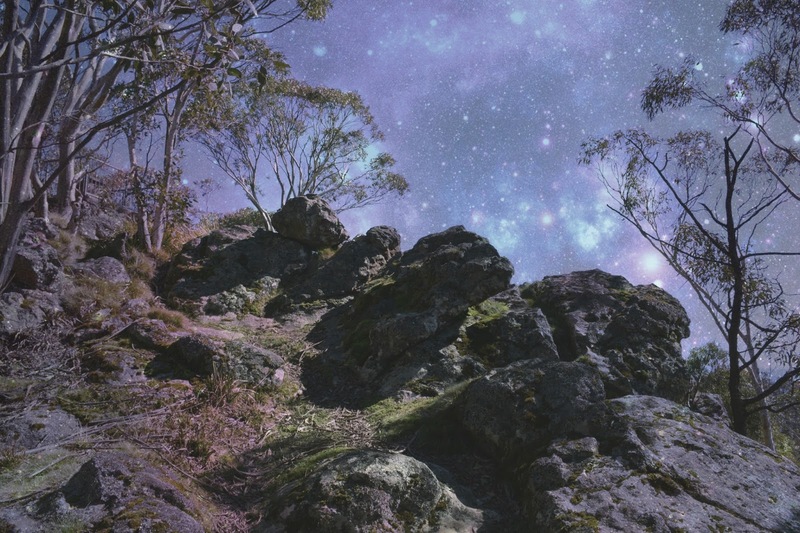 After exploring the Camel's Hump, we headed over to Hanging Rocks. When we got there, the place didn't appear to be too dog friendly. I decided that it was probably time we head home. 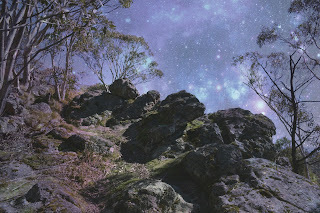 I will definitely need to take another trip back to Mount Macedon just to see the Hanging Rocks. From what I've read, it sounds quite similar to the Mystery Spot in Santa Cruz but with more rocks! 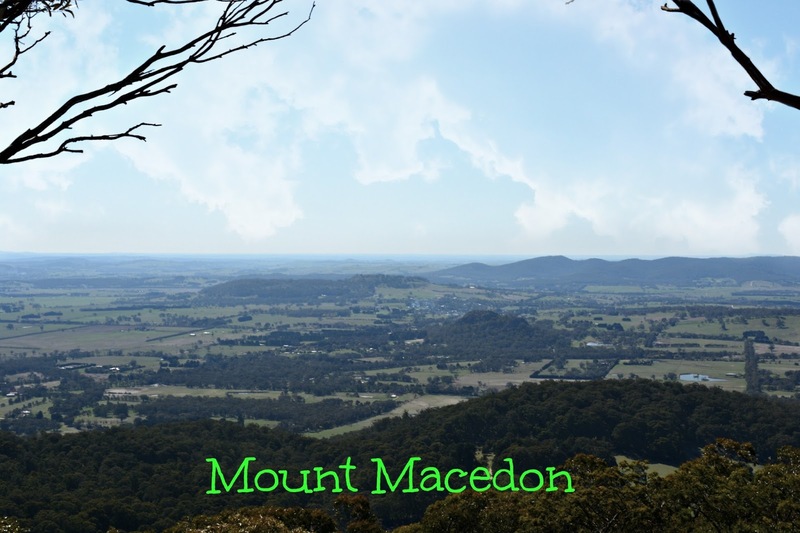 If you've ever been to Mount Macedon, what was your favourite place? Let me know in the comments below!